Would you like to start dating with military guys or girls who are working UK forces? You can meet some of them on Forces Penpals. You will also meet many civilians on the website. 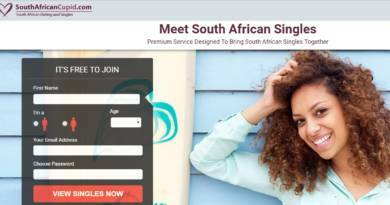 It’s an interest based dating site which you can register from any country. You can register with your Facebook account to the site with a single click. It’s a UK dating site and it is a paid service. You can get military penpals from UK with FPP. It is a good military dating site. If you would like to join an interest based dating site, we recommend it. Prices of the website are reasonable. There is an online chat service of the website. There is a forum which you will spend nice time. Registration is open for international users. Registration process is very short, you can get an account in seconds. Popularity is low in UK. You will meet online people on the website but they won’t be much. There is no good search feature on the website. Matchmaking system could be better. You can’t almost use the website without paying. So you will need to pay for this service to use it at all. Forces Penpals is a good dating website to make friends from army. It is also good for soldiers to make friends from the civil life. If you have already an account on the website and if you have a success story, you can share it with other users of How to Chat Online. If you don’t have any good memory or if you had bad experience on the website, you can also share those on your reviews too. To add your reviews, all you need to do is filling the comment section below.